If you are not satisfied within 24 hours of arriving at PFC Fitness Camp, we will give you a 100% refund. From coastal hikes and beachside boot camps to PFC's own private facility furnished with state-of-the-art equipment, every workout and education component boasts a 5-Star fitness experience proven to deliver long-term weight loss results. PFC Fitness Camp offers a truly comprehensive approach clinically proven to deliver long-term weight loss results. By integrating three key pillars of optimal health: behavior change, nutritional guidance and low-impact fitness training, our program addresses every aspect of optimal health to ensure you lose significant weight while at camp and continue to achieve lifelong wellness long after your time at camp through our 12-week accountability program. Offering a harmonious blend of fitness, nutrition and wellness, PFC Spa Fit delivers a complete mind-body transformation to leave you looking great and feeling even better. Integrated with the nation's #1 rated wellness Spa at La Costa, guests of Spa Fit experience exhilarating workouts from PFC's top trainers, nutrition education and healthy cuisine thoughtfully curated by our nutritionist and Omni La Costa's renowned chefs. Following daily sweat sessions, the restorative bliss begins with a myriad of natural spa therapies leaving you relaxed and rejuvenated. 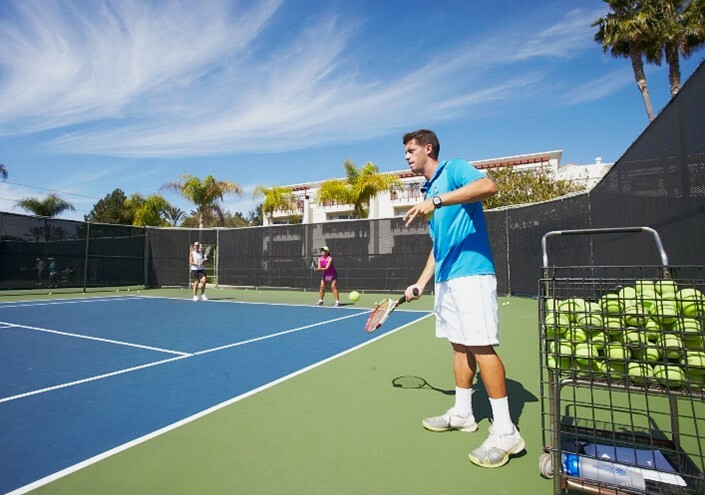 Training alongside Cliff Drysdale elite tennis professionals and PFC Fitness Camp's world-class team of behavioral health, nutrition and fitness coaches, Tennis Fit is the premier destination to elevate your health and your tennis game. Whether you're a seasoned veteran, new to the sport or want to get back into the game you love, Tennis Fit's comprehensive program combines strategy and technique with the full spectrum of health. 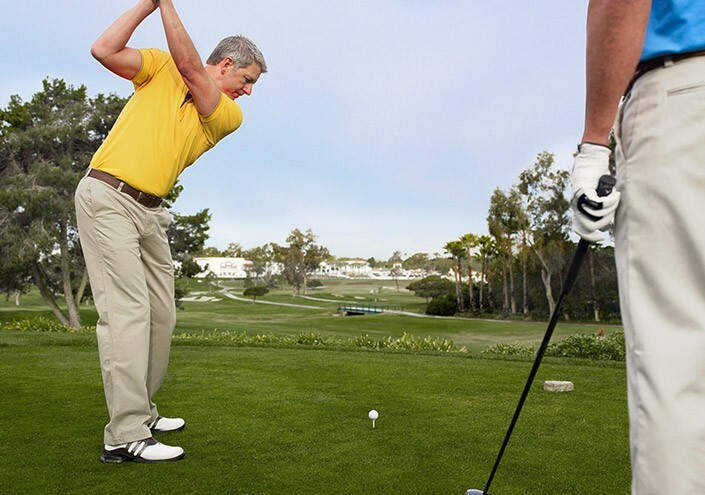 Located in one of California's only gold medal golf resorts, PFC Fitness Camp's Golf Fitness program was designed to improve the game you love through a program dedicated to nutrition, fitness and technique. Joint led by Director of Instruction, A.J. Avoli and PFC Fitness Camp's world-class trainers, the all-inclusive program combines the best of the La Costa Golf Performance Institute with PFC's award-winning fitness and wellness program.